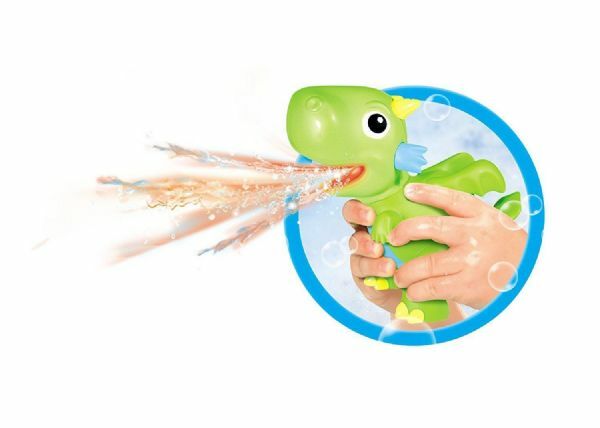 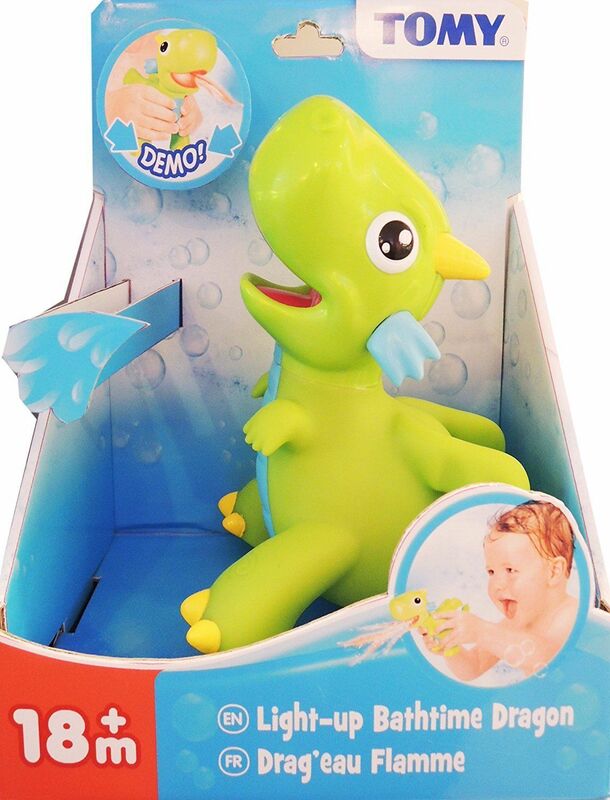 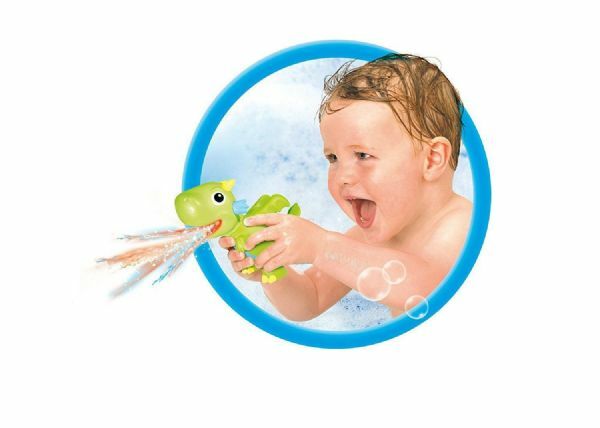 Kids will love this bathtime Dragon. 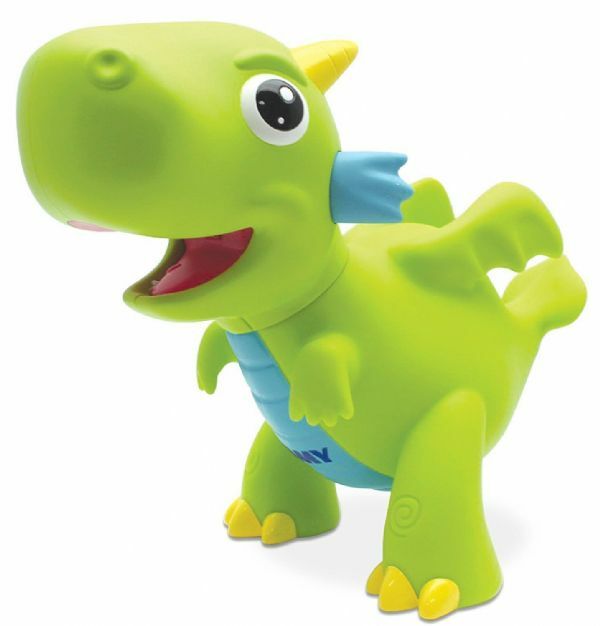 He's your buddy in the bath ready for tons of splashy fun. Squeeze me to squirt the light-up water from my mouth.